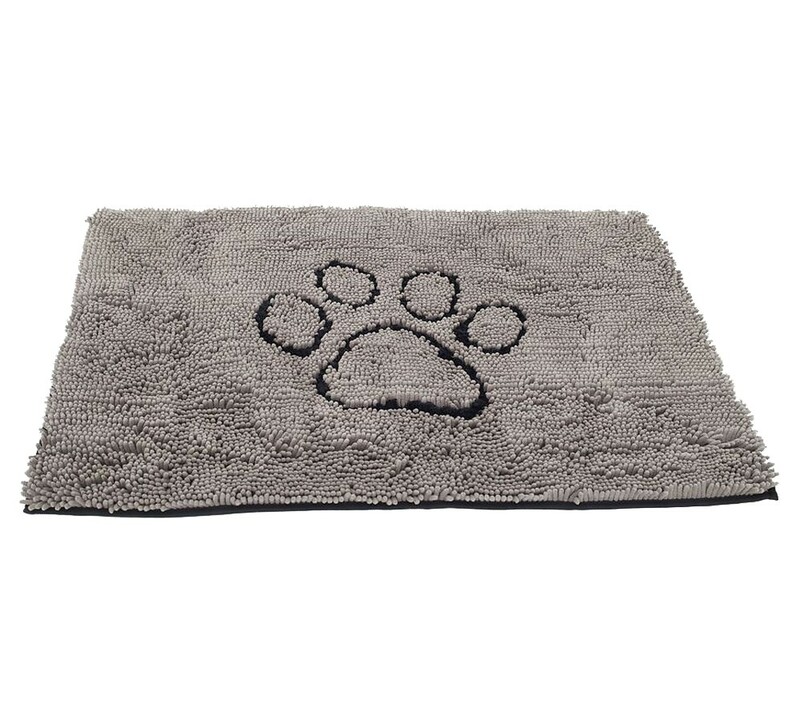 The Dirty Dog Doormat™ from Dog Gone Smart soaks up mud and dirt, so the MESS stays in the MAT keeping floors clean & dry! Advanced Microfiber Technology traps water and mud instantly! Millions of soft microfiber strands create an extra large super-sponge. For use just about anywhere! The Dirty Dog Doormat™ is better than the competition!